The Rebel Sweetheart. 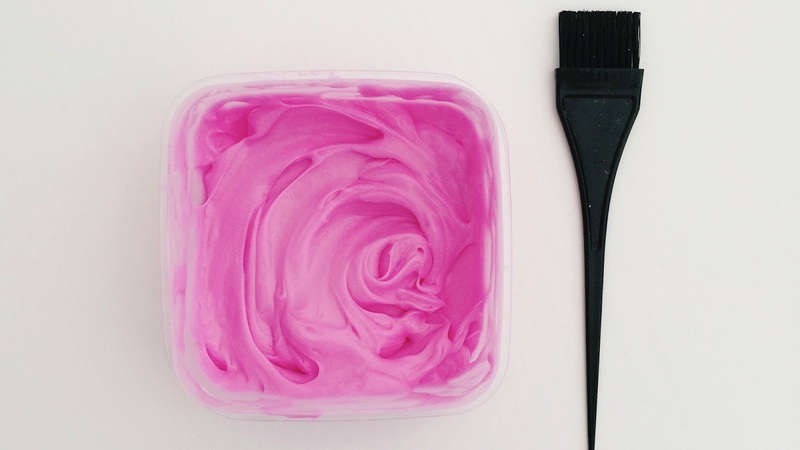 : Amazing Tips to Remove Hair Dye From Your Skin. 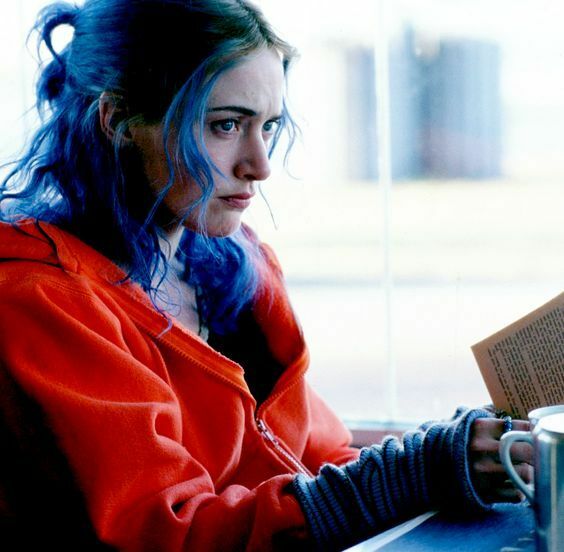 Remember Kate Winslet in the movie Eternal Sunshine of the Spotless Mind? Her powerful, yet eccentric character beautifully complemented by changing colors of her hair, from electric blue to fiery red, Kate Winslet set the trend for hair colors back in the days. A piece of trivia about the movie - she did not dye her hair but used different color wigs for the role. Imagine the amount of dye that would’ve stained her skin had she dyed her hair? Since dye stains are literally annoying in their stubbornness, maybe that was one of the reasons the director avoided using hair dyes. If you have colored even some of your hair, you know how tricky these pesky hair dye stains can be. They make you hole up in your house until you have gotten rid of them. Your social life gets affected and god forbid if you have an interview, meeting, or presentation at the office. If you were to know some amazing tips to remove hair dye from the skin, wouldn’t it make your life a little bit easier? A bit of lemon is like a universal solution to so many skin related ailments. The citric acid in lemon helps to break down the complex dye molecules and dissolves them. Fabhow says that all you need to do is cut a lemon in half and rub one half over the stain for some time. In a minute you will notice the dye breaking down and getting off. Containing a combination of baking soda and hydrogen peroxide - both effective stain removing ingredients - your simple white toothpaste is effective in removing dye stain. Moreover, it won’t irritate your skin. Apply some toothpaste on the affected area and use a cotton pad to remove the stains. Always to the rescue of people with sensitive skin are oil based removers. Simply put, you can use products like petroleum jelly or olive/baby oil to remove stains from temporary and permanent dyes respectively. They do not affect the sensitive skin or your face. Dip the cotton ball in olive or baby oil and rub it continuously on the stain for some time. Don’t use bare hands to rub the olive oil (or any oil based product) as it might stain your hand. After some time you will notice that it is breaking down the dye, even the most stubborn one. This combination is recommended if you have to apply it on your hands but not on your face. Also, people with sensitive skin can avoid this if they have a reaction to baking soda. Add equal amounts of baking soda and dishwashing liquid and make a paste out of them. Apply the paste gently on the stain and use a cotton ball/ pad to scrub it gently. After some time when you feel the dye is off, rinse the skin with warm water. 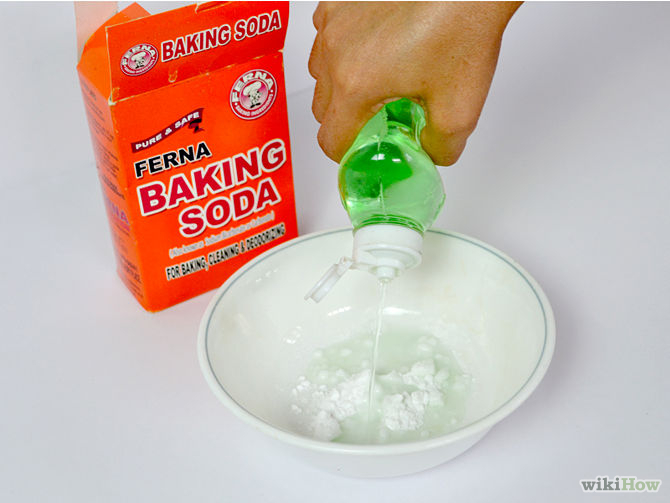 Using rubbing alcohol is another effective strategy to counter any stubborn stains on your skin. First, try rubbing it a little on your skin and see if your skin is sensitive to it. If your skin is not sensitive to it, then you’ll have no problem in getting rid of the stains. Just dab a cotton ball in rubbing alcohol and rub it over the stain for some time and you will see it coming off. If your skin is sensitive to rubbing alcohol you can try the same with hand sanitizer. Remember, only use a simple alcohol-based sanitizer, not a fancy one like those with aloe vera extracts or any other ingredient. Do not use either of the remedies on your face. Those who do not have sensitive skin can try using this - but only as a last resort since acetone can be harmful if it stays on the skin for a long duration. Wash it off at the first sign of irritation. The application method is the same. Apply some on a cotton ball and as you remove your nail polish, just rub the acetone-laced cotton ball over the stain. The stain will definitely come off. Now, this can be a really gross or equally intriguing method to get rid of the stains. It totally depends on whether or not you can stand the smell of cigarette ash. As this old wives' tale is not junk, it really works. If you can withstand the smell, dilute the cigarette ash with a bit of water and apply the mixture to the stain. Use a cotton ball to rub it over the stain. You will see the stain coming off in a few minutes. Wash your skin with mild soap and warm water. In any case, do not use any of the above remedies near your eyes. The eyes are the most sensitive organs, so keep it away from any stain-removing remedies. Make sure the dye does not get in any area surrounding your eyes. If you have sensitive skin, refrain from using any remedies that are harsh on the skin like nail polish remover or rubbing alcohol. Specifically avoid industrial solvents like turpentine oil or kerosene. Put boundary of any kind between hairline and the skin that does not allow the dye to trickle down. Put petroleum jelly or conditioner in vulnerable areas to avoid them getting stained in the first place. Use gloves while dyeing your hair and the same goes for when dyeing a fabric. Patience is the best remedy, as every dye stain eventually rubs off. I dyed my hair pink last week and I so could have done with this post then! Will definitely keep it in mind for the next time I do so I don't end up with a dyed face! Oh man, where was this all those years ago when I went through an endless dyeing phase in high school! I constantly had my scalp and fingers a variety of different colours from my dye jobs haha!! Thanks for the tips! Ill deff be saving them! My late mum owned a hair salon and I spent most of my teens working there at weekends and over the school holidays. At that time very few of the commercial products available worked as well as cigarette ash and water. Nowadays my hairdresser has a solution that they dab on after they wash the color product off and it removes almost all the stain. I used to dye my hair black and always stained the tops of my ears somehow. I wish I had this list then. I would constantly play with my hair trying to make sure the tips of my ears were always covered! Great advice!! You wouldn't think this would be such a problem, but it is! haha!! Where was this when I needed it last week! I last minute decided to dye my hair the day before getting photos done and had it on my arm! Where has this piece of information been hiding? I must say,I always believed for to get rid of dye, one has to re-apply another dye or alternatively wait for it to fade away slowly. Thanks so much for this information. I have surely learnt a lot. I dyed my hair last week and it is really hard to remove stain out of my hands. This would be really great. Must try this next time I try dyeing my hair. Brilliant post, I never knew any of these tips for removing dye from your skin so i have definitely learned a lot! I'm putting this in the back of my mind for my text hair appointment. I nearly scrubbed my skin off trying to get rid of hair dye left over from my last salon session. Nice to have so many options to try! Thank you. Great ideas! This happens to me everytime I got get my hair colored, and up until now I thought I had to just let it wear off as I washed it. Thanks so much! how interesting! I hadn't heard of most of these, going to keep them in my back pocket from now on! As a hairdresser, to prevent hair color staining your skin you should put on conditioner or some kind of gel. I've never thought of using toothpaste or lemon, I would think that would be too harsh on the skin. Another tip that I have heard of is using a little color on the area and it should remove. I've never actually dyed my hair but I'm seriously considering it! Oils seem to be able to remove anything stubborn so I'd try that idea first. I wonder, does the place of the stain indicate a better/worse way to remove it? Say your hand versus your face? Oh my god! I dye my hair all the time and your advice is absolutely priceless to me! Thank you for sharing, will try it next time I do! These are great tips ive just always been too lazy to care if dye got onto my skin.